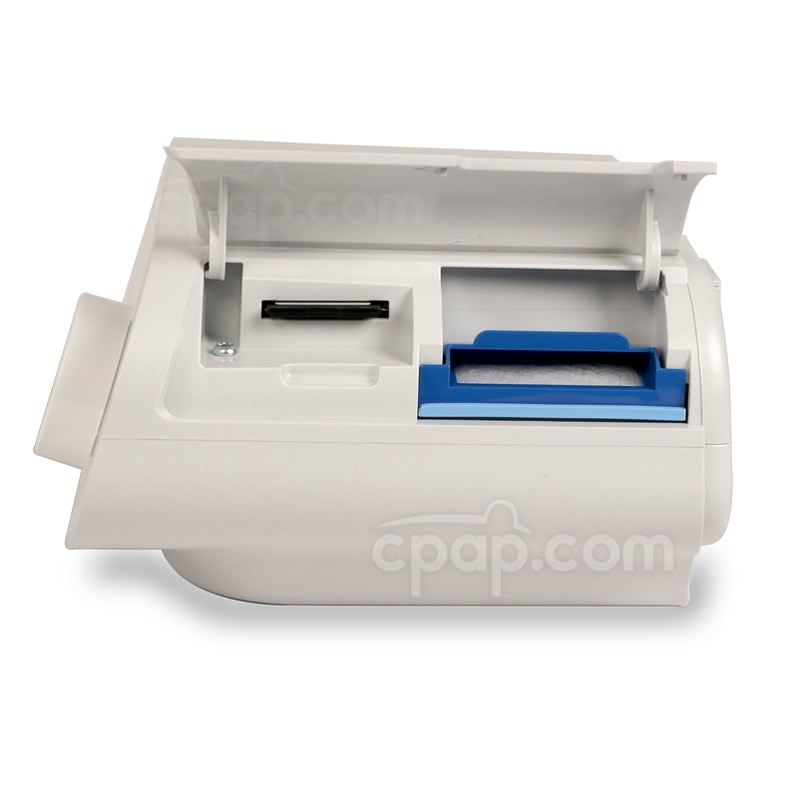 " This is the quietest, simplest BiPAP machine I've ever used, and I have used many. Love the auto start function. " 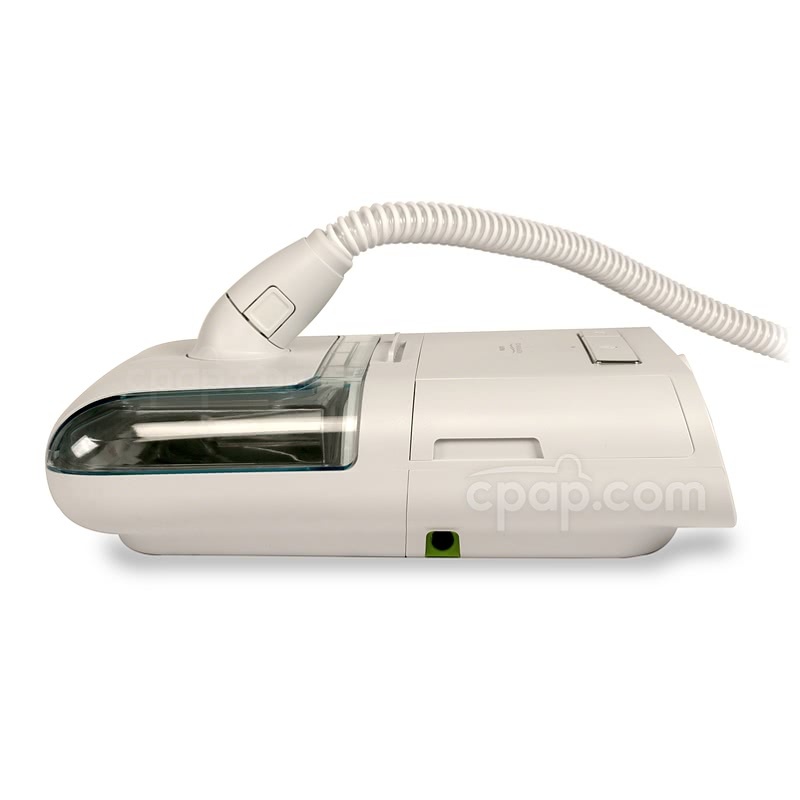 " Best machine I ever used, so silent and smart, I also loved the smartphone app. Very happy. " The DreamStation BiPAP® Auto Machine is sleek, user-friendly bilevel machine with auto-adjusting pressure. Advanced data is recorded and can be viewed in multiple ways to track therapy effectiveness. Add the OPTIONAL heated humidifier which features an easy maintenance chamber for increased comfort. 27% of BiLevel Machine product buyers choose this product. 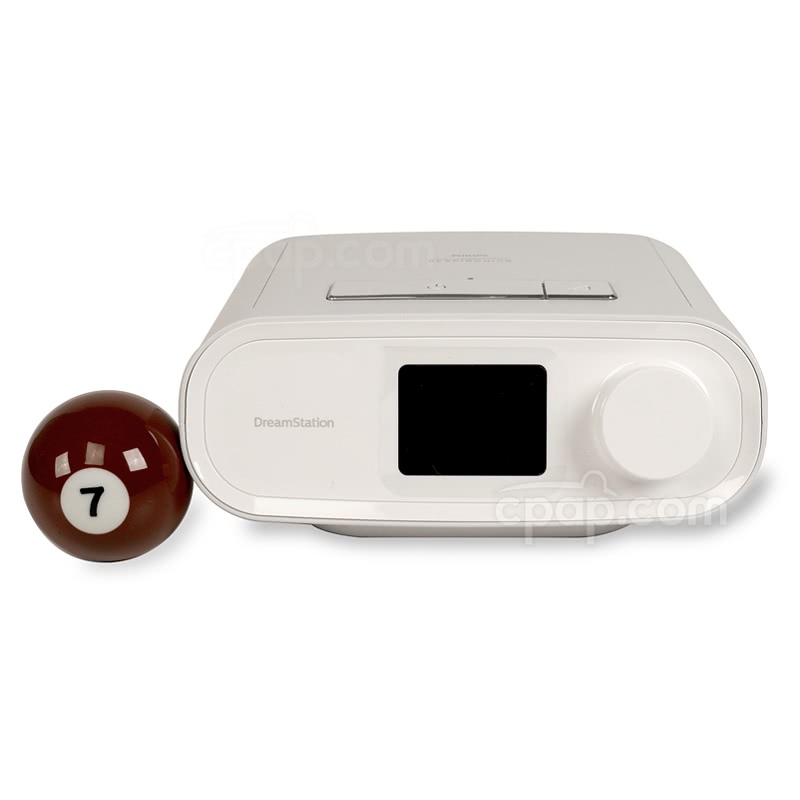 The DreamStation BiPAP® Auto Machine features a colorful display, advanced data tracking, and integration with the optional heated humidifier to provide the user with an effective, easy-to-use system. This is an auto-adjusting bi-level machine that automatically adjusts during the night to provide two distinct pressures for inhalation and exhalation. 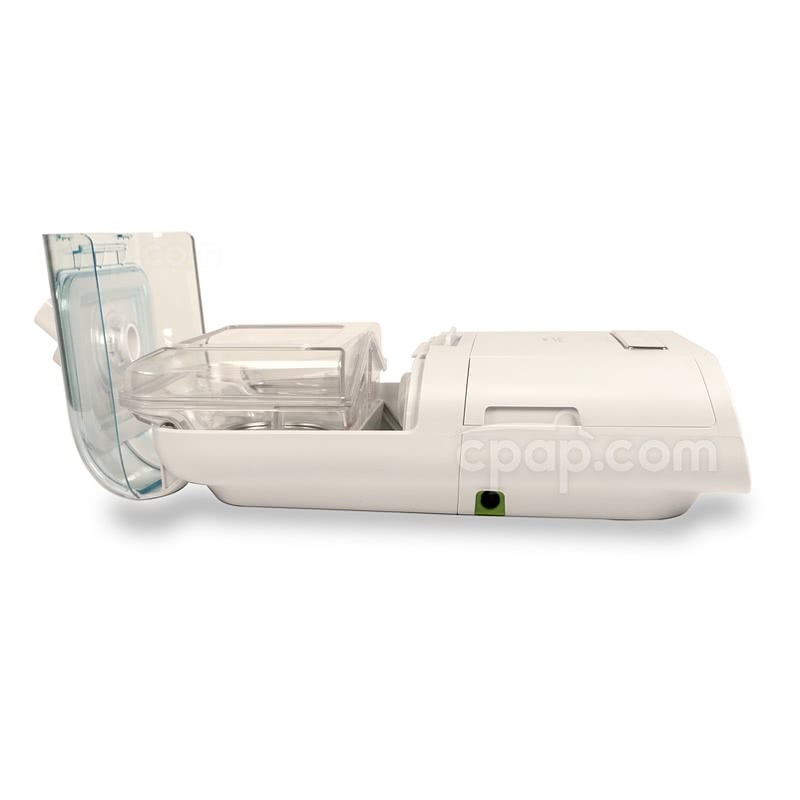 The DreamStation BiPAP® Auto is a bilevel machine that provides one distinct higher pressure for inhalation, and a separate lower pressure for exhalation. During therapy the machine will monitor the user on a breath-by-breath basis and remain at a lower pressure until an event is detected. When an event is detected that requires a higher pressure, the machine will automatically increase to the needed pressure and return to a lower pressure when the event has concluded. The DreamStation BiPAP® is a sleek white color and measures 7.6 inches long, 6.2 inches wide, 3.3 inches tall, and weighs 2.94 pounds. The machine has a front-facing color display with a large navigation dial that is turned and pressed to navigate menus and settings. The machine has an ambient light sensor that will automatically adjust the display brightness according to ambient light levels. 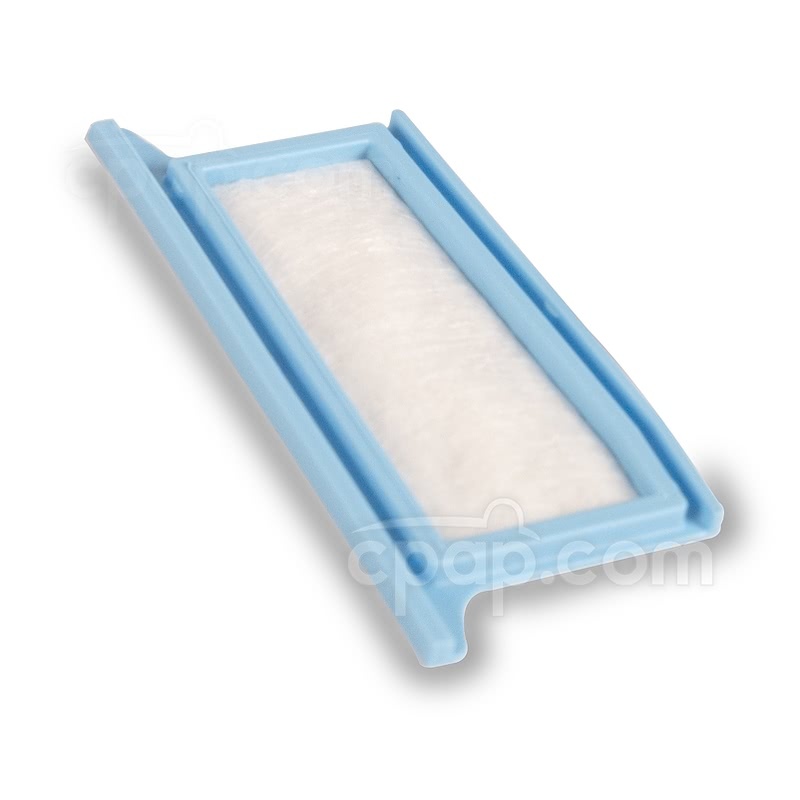 The machine has tray style filters that slide in and out of the machine easily for cleaning and replacement. 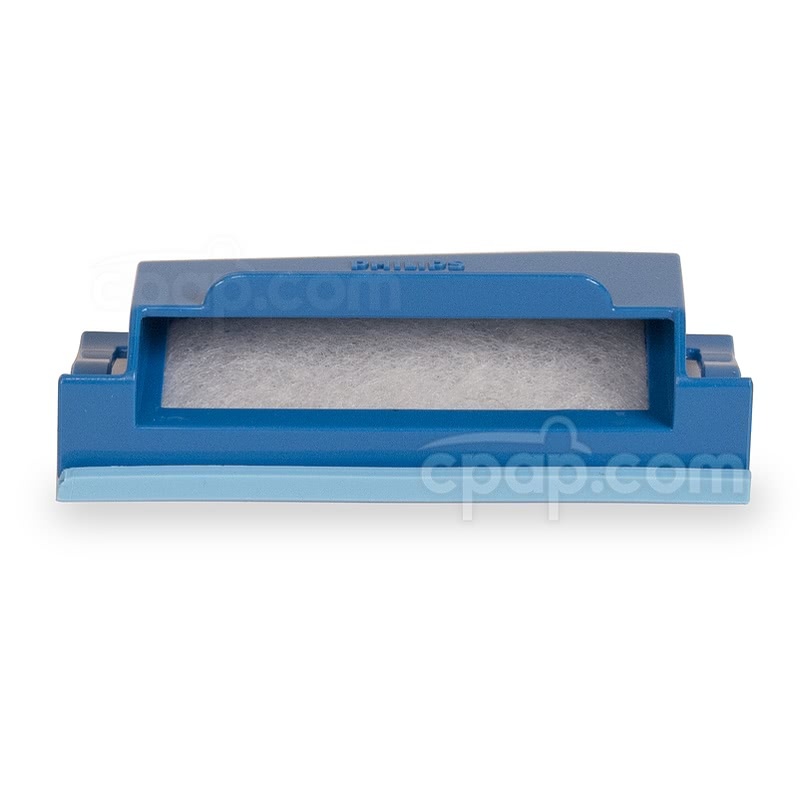 The filters are colored with the darker blue being the washable reusable filter, and the light blue being the disposable filter. The DreamStation BiPAP® Auto has Bi-Flex pressure relief to increase therapy comfort and help mimic a natural breathing pattern. Bi-Flex softens the transition between inhalation and exhalation and will adjust automatically to match the adjusted pressure of the machine as it changes pressure during therapy. SmartRamp: Unlike traditional ramp that increases pressure constantly over a set amount of time, SmartRamp will monitor the user and increase pressure only if an event occurs. 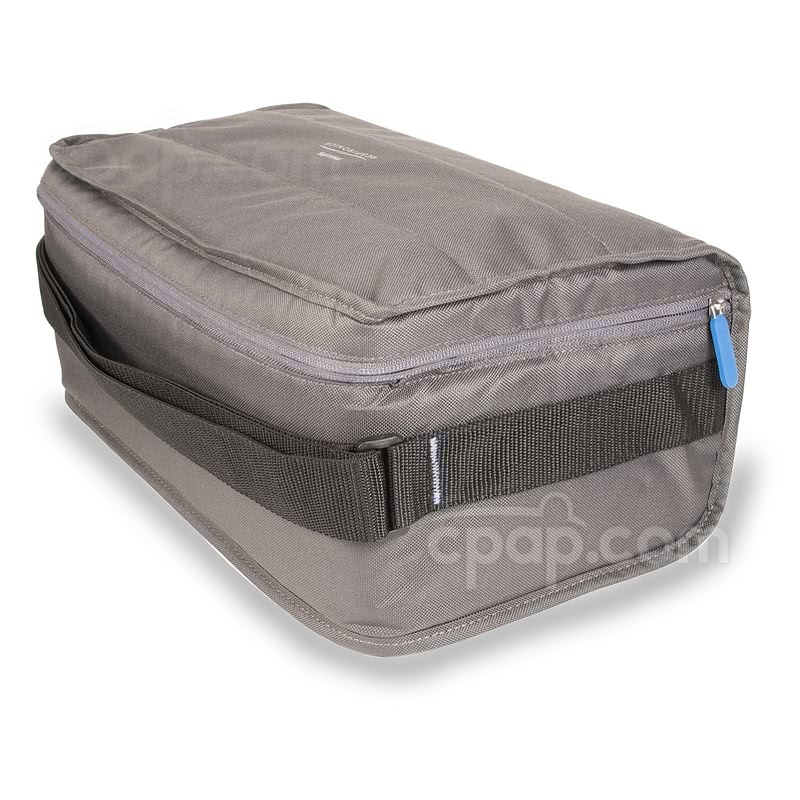 During SmartRamp if an event requires which requires the lowest pressure of the BiPAP® range, ramp will conclude. Traditional ramp is also available if desired. 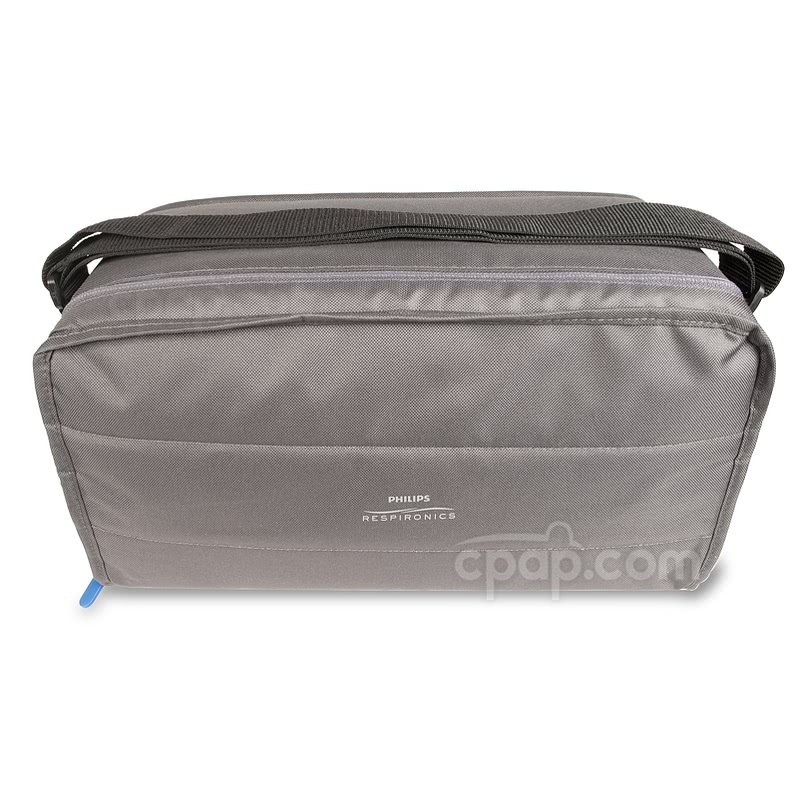 The BiPAP® therapy range must be greater than 4 cm H2O in order for ramp to be used. 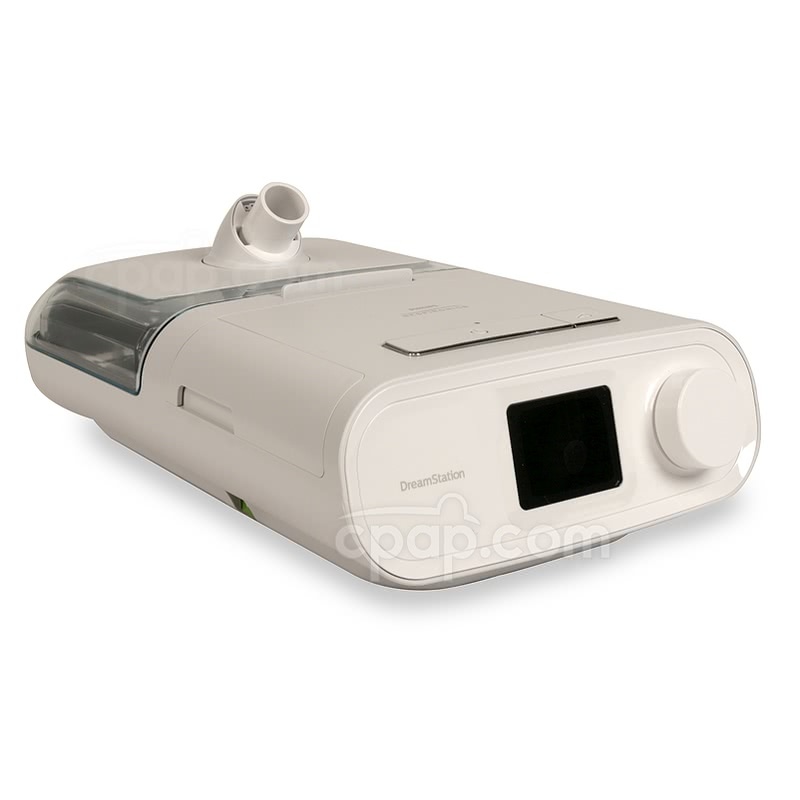 Auto On/Off: The DreamStation BiPAP® Auto can detect if the user has their mask on or off and will begin or stop therapy accordingly, if enabled. 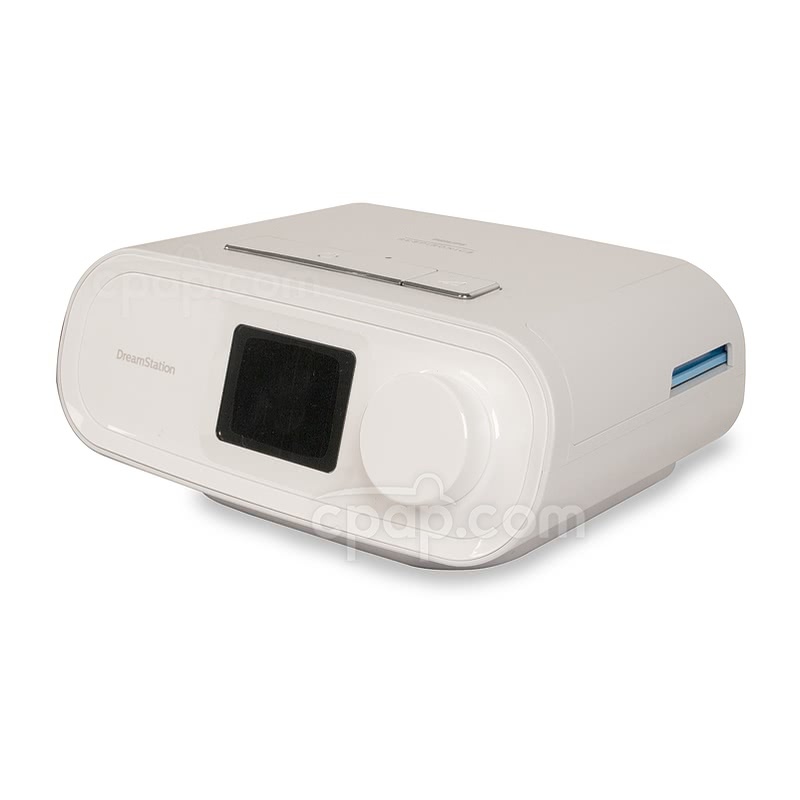 The user manual included with this machine can be viewed and downloaded here: DreamStation BiPAP® Auto. Please Note: DreamStation machines are not equipped with a Mask Alert feature. The machines are not designed to sound an alarm or display the words "Leak Alert" on the screen. The Mask Fit Check feature can be used to ensure the mask is sealing properly prior to beginning therapy. The DreamStation machines must be used with DreamStation filters and accessories. Accessories for other machines, even other machines by Respironics, are not compatible and will not work with the DreamStation. See the "Replacement Parts" page for the DreamStation machine to see compatible replacement parts and accessories. 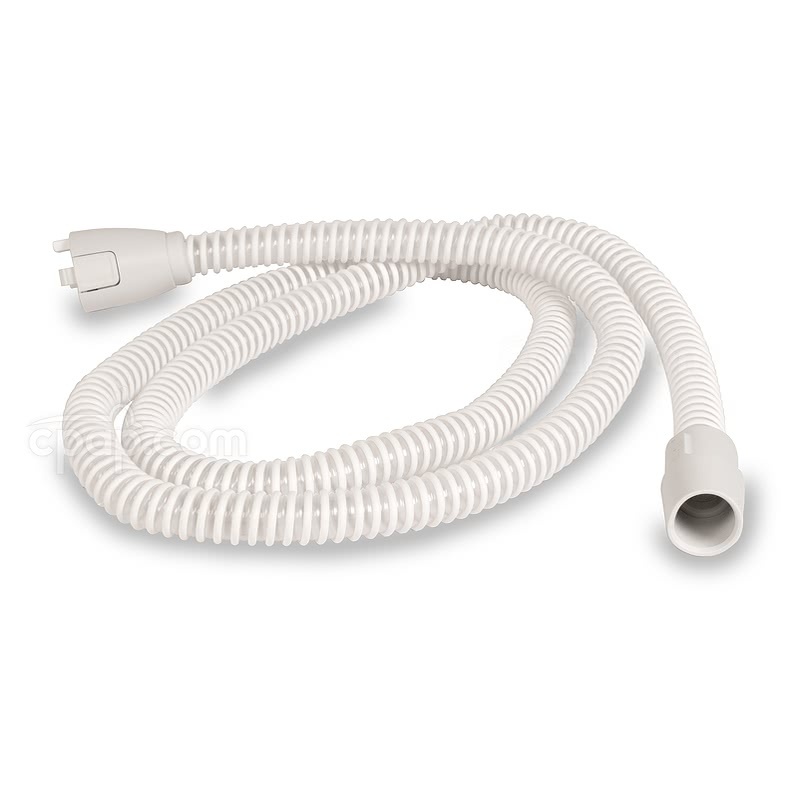 If the optional humidifier is not purchased, the DreamStation will come with a standard, non-heated 15mm hose. The machine also has a setting for a larger 22mm hose if desired. Ensure the correct tube setting is selected for the hose being used so that effective therapy is provided. If the optional heated tube is purchased and connected, the machine will automatically change the tube setting to 15mm and it cannot be adjusted. The optional heated tube should be washed regularly with warm water and a mild soap. Ensure the tube and all connections are completely dry before use. 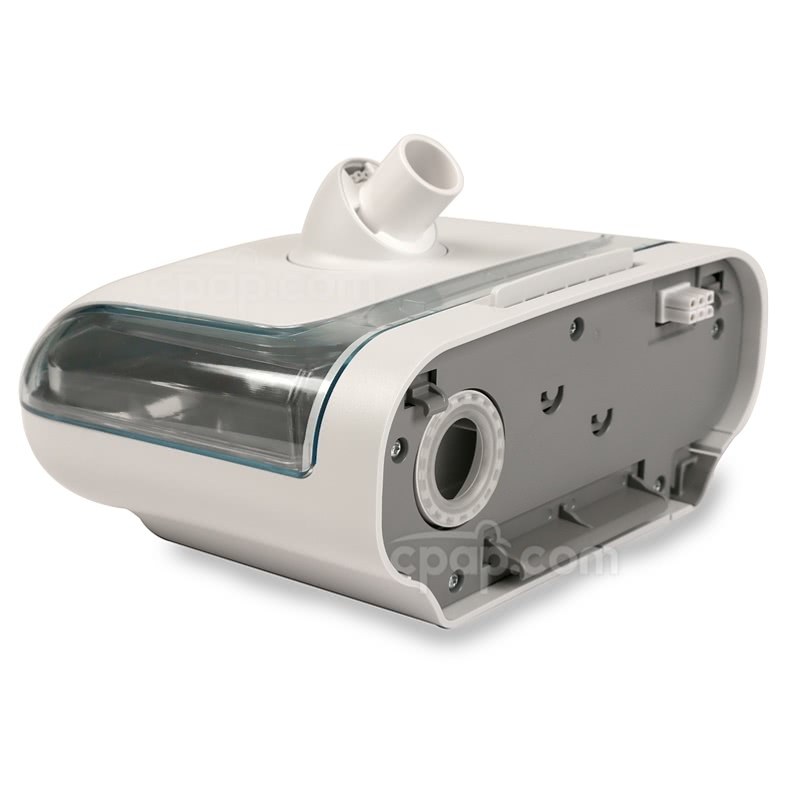 If the humidifier is not being used, the heated tube can be connected directly to the machine, though it will not heat. The DreamStation will come with the dark blue reusable filter installed, and the lighter blue disposable filter uninstalled. 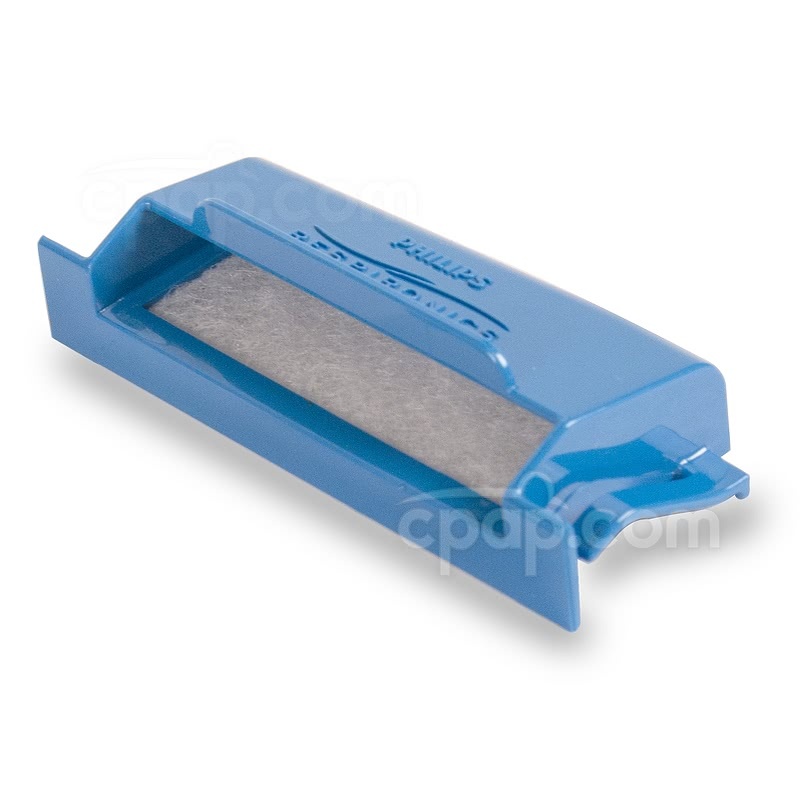 To attach the disposable filter to the reusable filter, place it underneath the reusable filter with the slotted side facing up, and the longer edge facing the side of the reusable filter that faces the outside of the machine. Line up the filters and press the reusable filter down to connect the two together, then slide the combined filters into the machine. 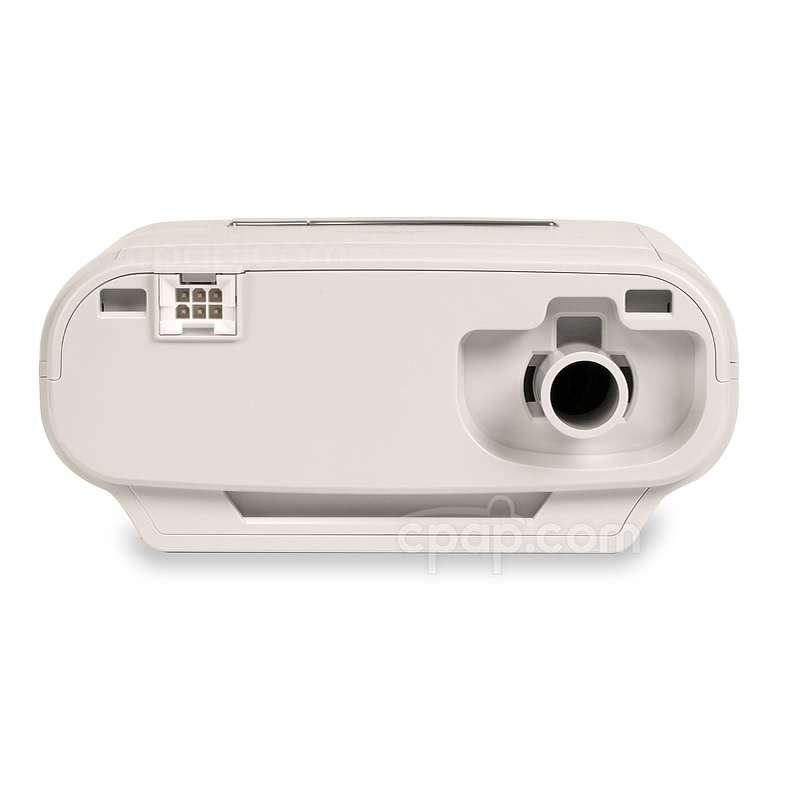 The optional humidifier has replaceable parts such as the dry box assembly, lid seal, and dry box seals that should be replaced if damaged or worn. See the replacement parts section of this page to view all available parts. The humidifier chamber is dishwasher safe and should be washed regularly to avoid mineral deposits and ensure cleanliness. 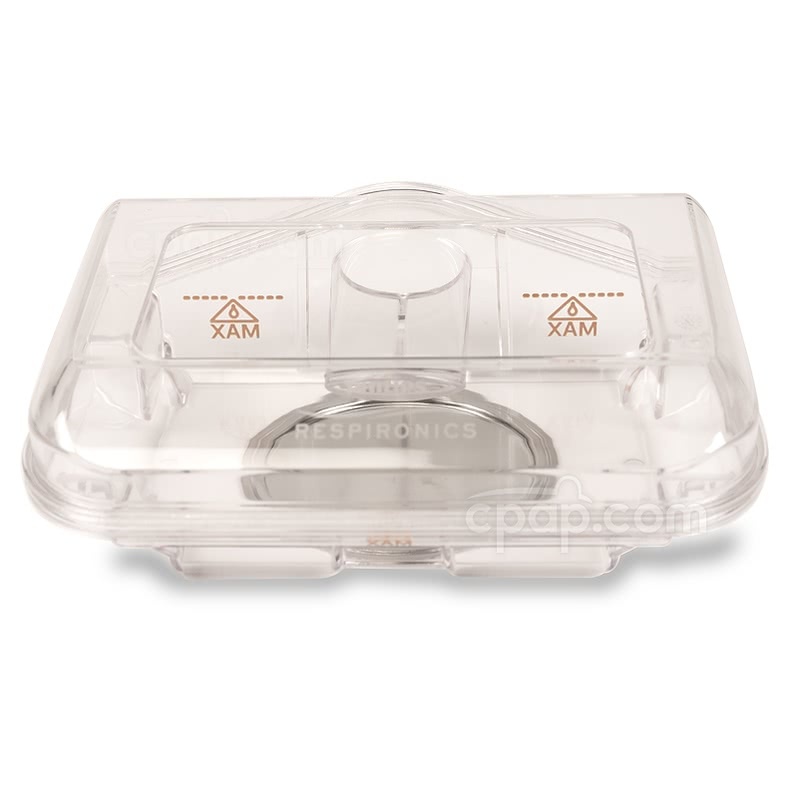 When removing the water chamber and placing back in the humidifier, carefully use both hands to hold the chamber steady to avoid spilling of water into the humidifier or machine. Do not exceed the max fill lines on the chamber or water may escape out of the chamber. The 80 watt power supply included with the DreamStation machine will power the optional heated humidifier and heated tube. 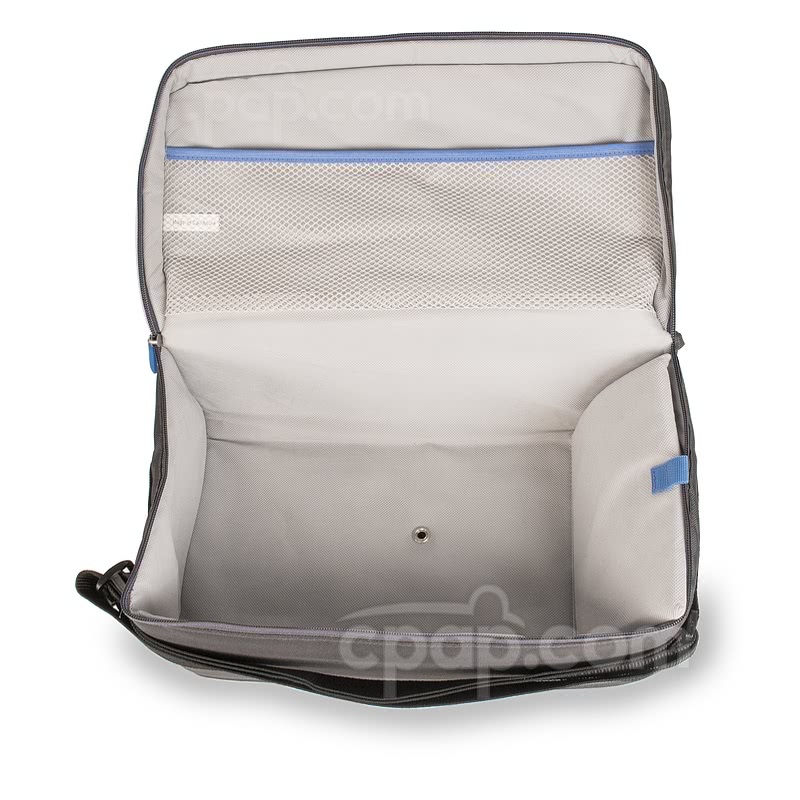 The power supply is found behind the divider inside the carry bag with the look and hoop fasteners. 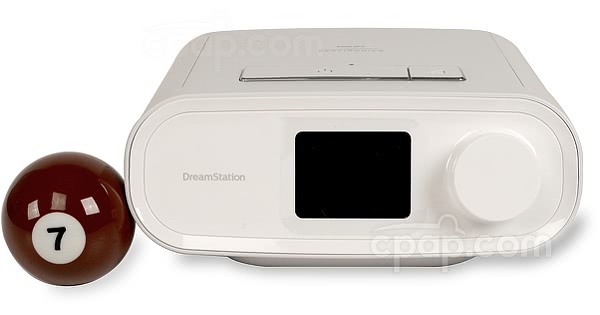 The DreamStation power supply is the only power supply that will work with the DreamStation machines. Power supplies for other machines including previous Respironics machines, are not compatible. Similarly, the DreamStation-specific DC cable is the only DC cable compatible with the DreamStation machines, other DC cables will not work. Weighing in at only 1.7 pounds the Freedom Battery is a terrific option for travel. 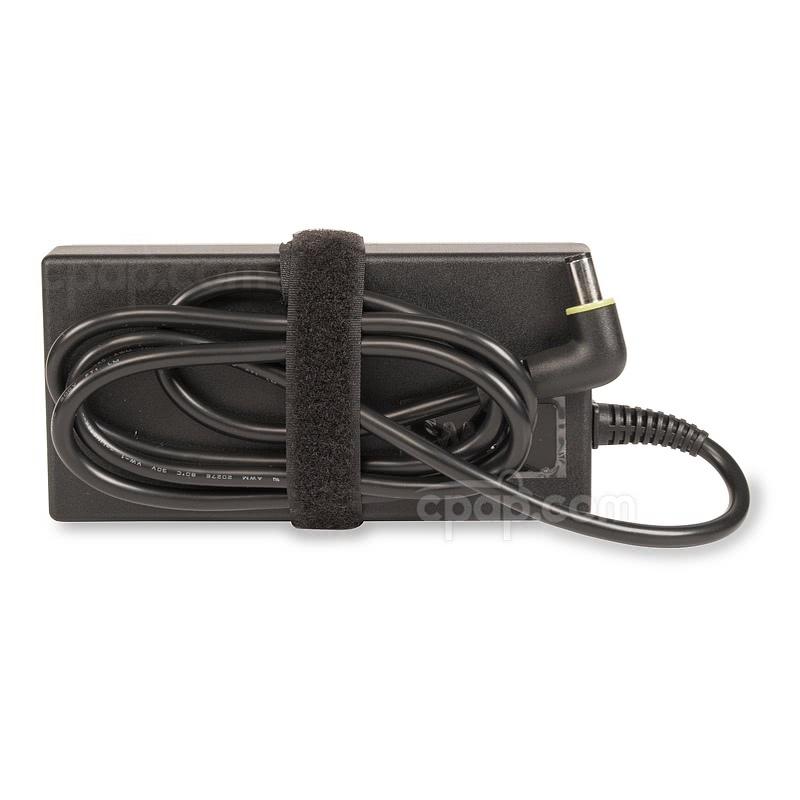 Add the DreamStation 12V Power Adapter for C-100 & Freedom CPAP Travel Battery Packs to connect the DreamStation BiPAP® Auto to the Freedom Battery. The Freedom battery meets UN Manual Test and Criteria requirements for travel.